If you use Goodreads, then you're in luck. 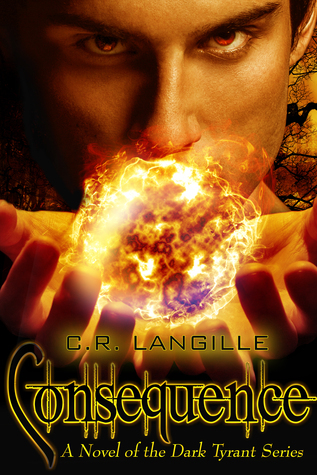 I'm giving a way a copy of my novel, Consequence. It's super simple, just click on the button to enter the giveaway. If you win, I'll send you a signed copy of the book. Easy, peasy.